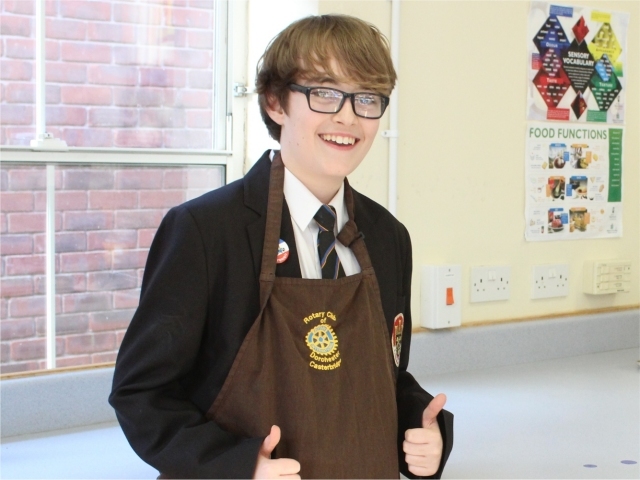 Kai Trevett in 9EM has reached the national finals of the Teflon Dining Schools, “Keen new cook” award part of the Diamond Standard Awards 2017 at the Waitrose Cookery School, Finchley Road, London on Wednesday 25th January. We wish Kai all the best in this competition and congratulate him on his achievement. Kai unfortunately didn't win at the finals, but did incredibly well and produced some fantastic dishes.